Click on any of the FAQs below to view the answer. If you can't find the answer to your question here, feel free to e-mail Customer Service at cs@mellowmonk.com. How is Mellow Monk® different from other green teas? If Mellow Monk® tea is so good, why isn't it more expensive? Where does the name "Mellow Monk®" come from? Does Mellow Monk® guarantee its tea? How much caffeine does your tea have? How much brewed tea does a packet of Mellow Monk® tea make? Do you have any tips on brewing? 100% natural—no sugar or artificial flavors or coloring added. Grown, harvested, and crafted into authentic green tea by family-owned and -operated, 100% percent independent artisans in the Kumamoto region of Kyushu, Japan. Tea is what they do, and they do it well. Unblended, single-estate teas. Our growers sell only what they grow and harvest themselves, and we don't mix tea from one farm with tea from another. Vacuum-packed for freshness by the growers immediately after processing. Imported into the U.S. directly from those growers. 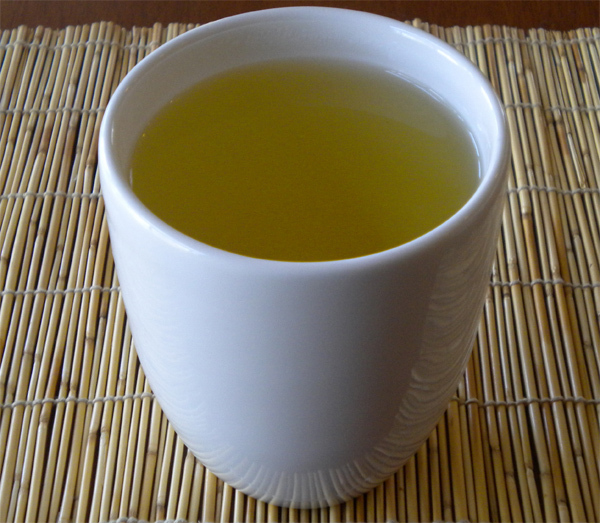 What makes Mellow Monk® unique is that we buy our tea directly from small farms in Japan. These farms are all family owned and operated and certified ecologically friendly. Our growers have also been growing tea for generations, so they know their stuff. The soil and climate of the Aso region, where our tea is grown, are perfectly suited to green tea, just like the soil and climate of California's Napa Valley are suited to wine grapes. Our growers vacuum-package their tea immediately after processing and ship it directly to us. We know our growers personally and know their operations. We don't just sell someone else's tea. This is the essence of Mellow Monk®'s mission. It's simple—we buy our tea directly from the growers. It's that age-old, time-tested technique for keeping prices low: cuting out out the middle man. Our growers may be small in scale, but they have many different ways to keep their prices competitive. For instance, they use old-fashioned, tried-and-true farming practices. Because our growers have been in the tea business for generations, they can draw on the expertise of their predecessors. 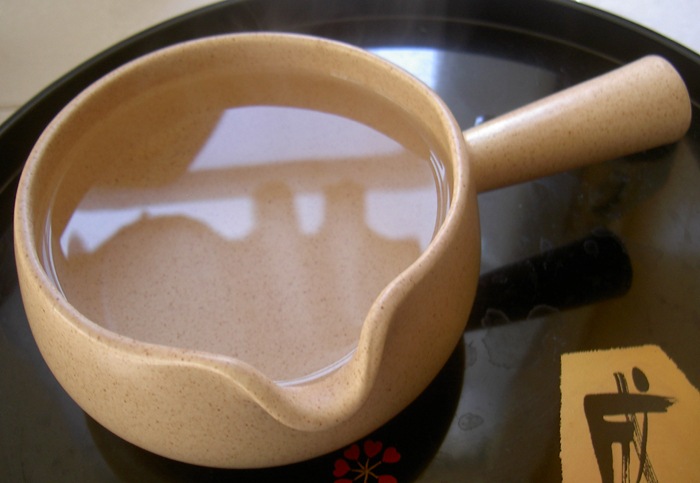 In addition, tea plants thrive naturally in the Aso region because its climate and soil are ideal for tea. "Mellow Monk®" is a loose translation of the name of a Japanese Buddhist monk who lived in 9th century Japan. This monk, Saicho, was one of the first to bring tea plants to Japan from China and introduce the Japanese to the most mellow art of brewing and drinking green tea. "Saicho" literally means "supreme tranquility." 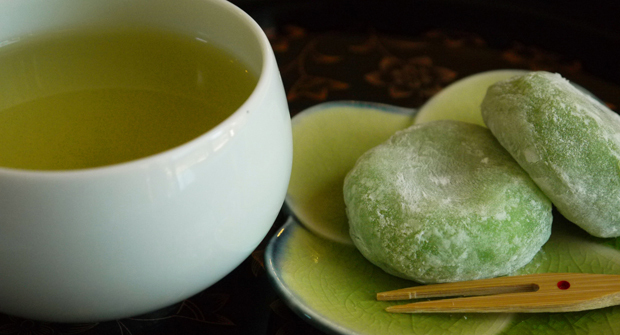 We at Mellow Monk® aspire to continue this tasty, healthy tradition by bringing you the finest of Japanese green tea. At Mellow Monk®, our goal is your complete satisfaction. If you are not satisfied with our tea for any reason, simply return the unused portion to us, and we will refund your purchase price. Period. No questions asked. That's how important your satisfaction is to us, and how confident we are in the quality of our tea. A couple of caveats: Mellow Monk® will refund your original purchase price, but not shipping costs. In addition, refunds will be paid through PayPal, so be sure to give us an email address that is connected to a PayPal account. If you have any questions about our guarantee, drop us a line. 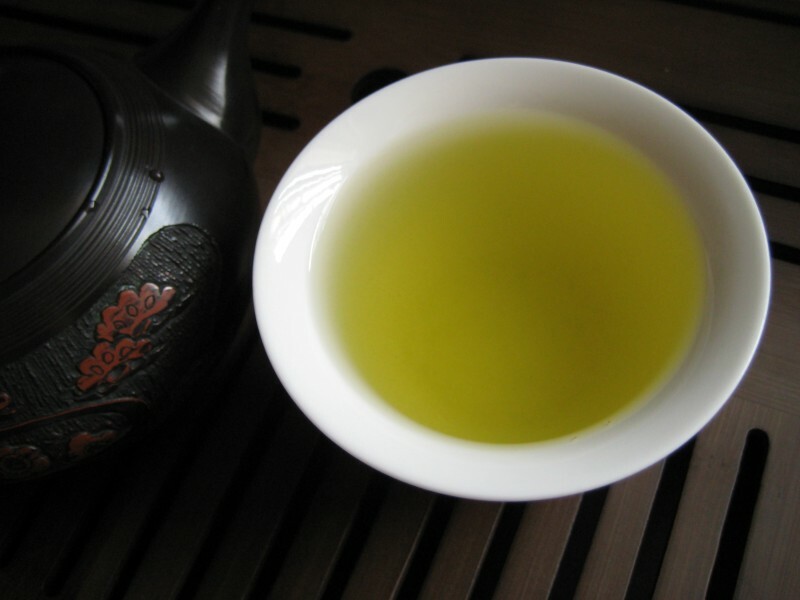 How much caffeine does your green tea have? Our tamaryokucha green tea has about the same amount of caffeine as other green teas — about 60% less caffeine than coffee does. If caffeine bothers you, you can brew your tea a little on the weak side, and spread a couple of cups over the course of the day. If you need caffeine (especially in the morning), you can either brew strong tea or drink more of it. Mellow Monk® uses PayPal Website Pro to process payments, so your credit card transactions are eminently secure. However, that's the limit to their involvement—Mellow Monk® imports and stores the tea and ships it directly to you when your order is received. A 100-gram (3.5-ounce) packet brews about 45 cups of tea. A 50-gram packets brews half as much, or about 22 cups of tea. We have some basic brewing information here and on our blog.